"small brain + tiny attention span. you do the math. cuz i can't pay attention long enough to do it myself. wait, what were we talking about again? i forgot." 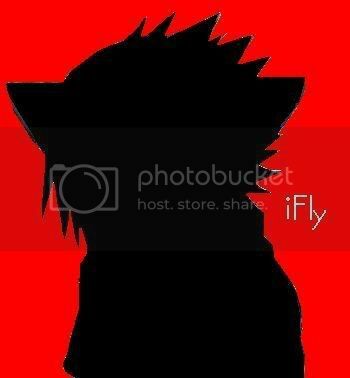 yo,yo,yo, cat sasuke in da hiz house!!!!!!!!!! i am a girl!!!!!! heh. i'm 16!!!!!!!!! :D i can't believe i failed my driving test!!!!!! stupid cones. Article Of Clothing: anything the person i'm transformed into is wearing and sunglasses. Login or register to add cat_sasuke4real as your friend!